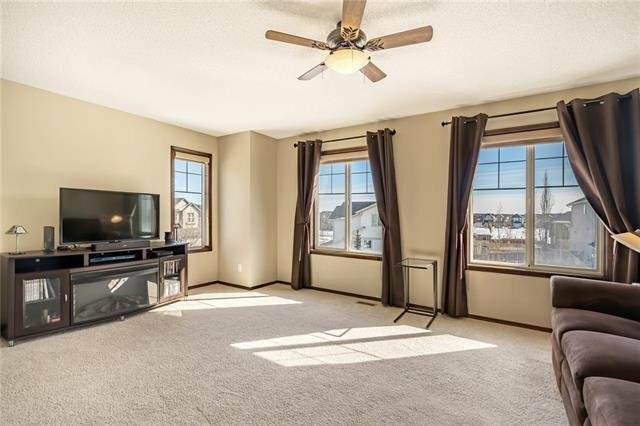 Gorgeous, well located home that's sure to impress! 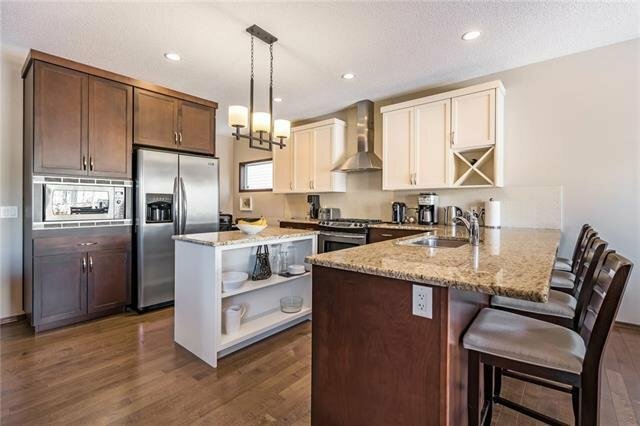 Hardwood floors run through the main floor leading you to an amazing gourmet kitchen with granite, loads of maple shaker cabinets, breakfast bar, stainless steel appliances featuring a gas stove, pantry, tiled backsplash & a computer work station. 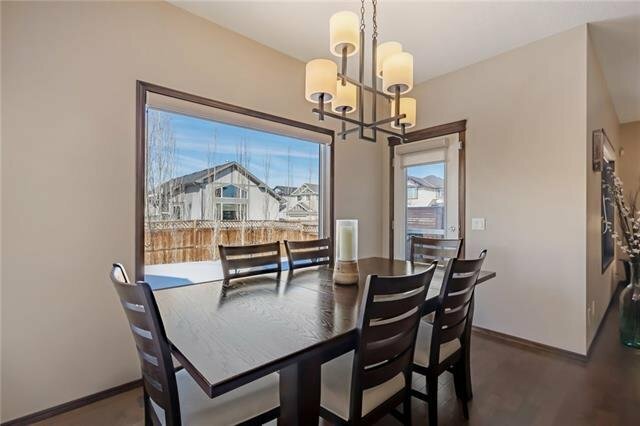 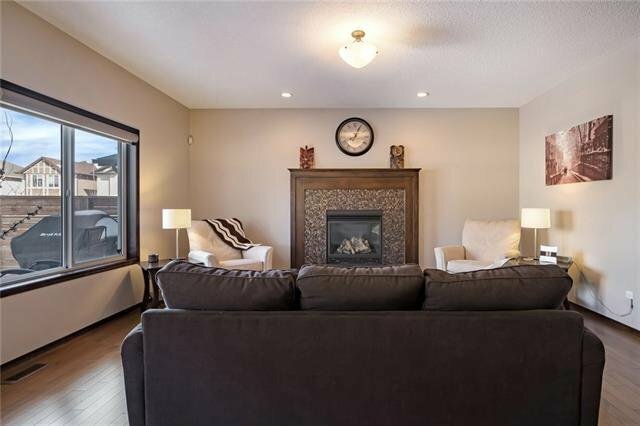 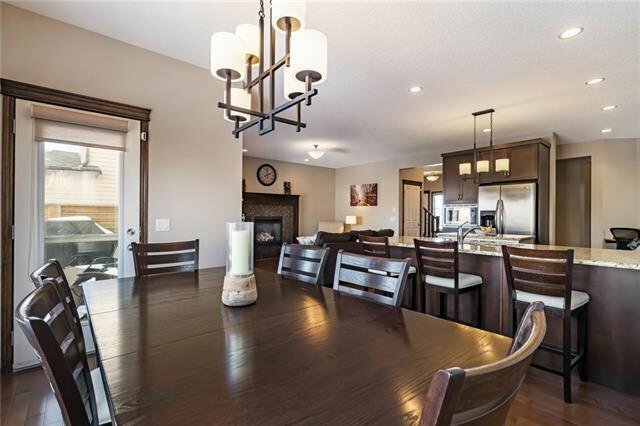 Generous sized dining area and living room with a beautiful gas fireplace! 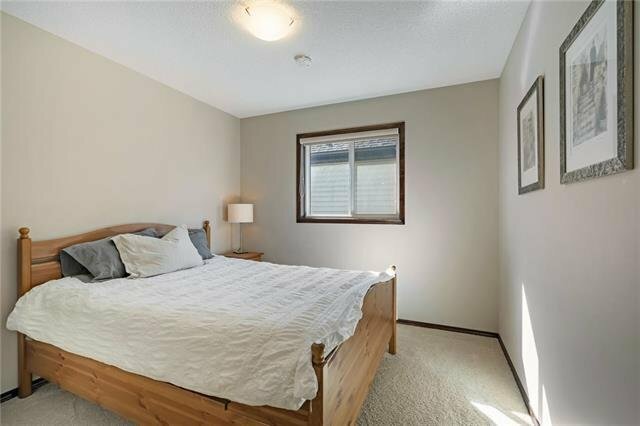 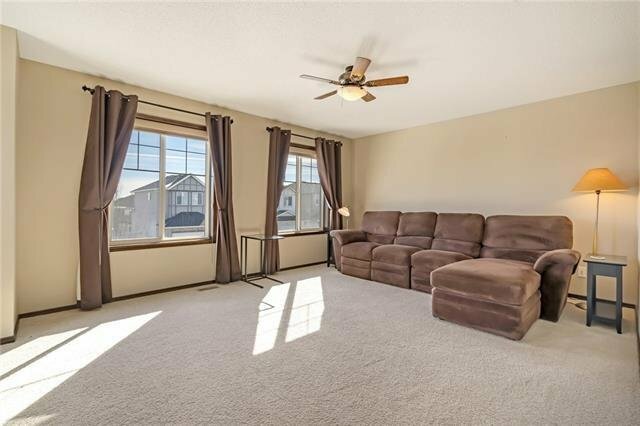 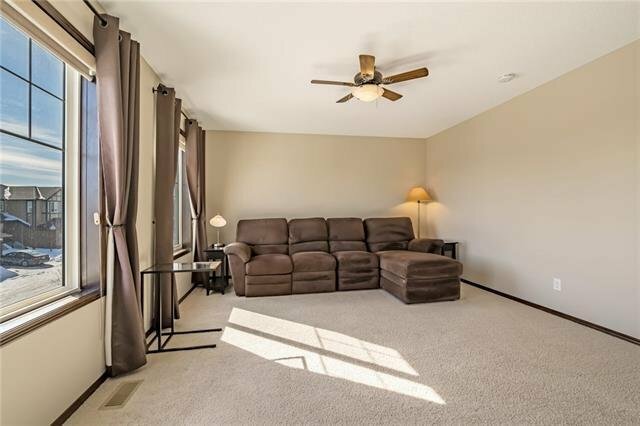 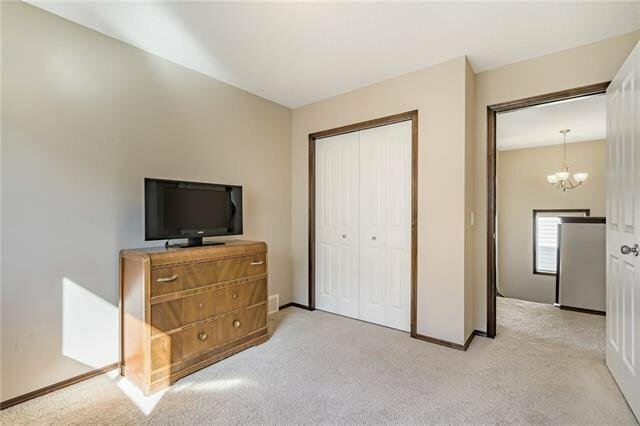 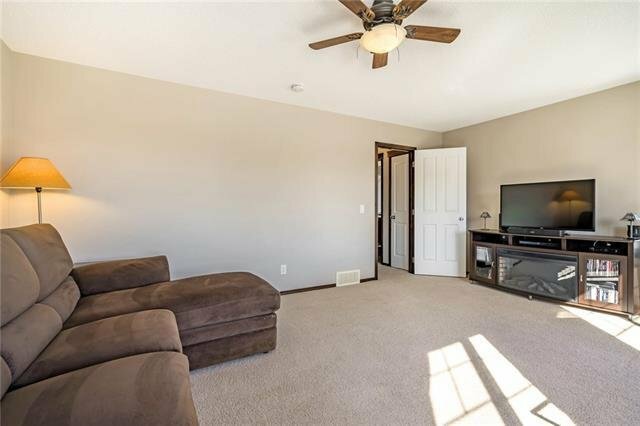 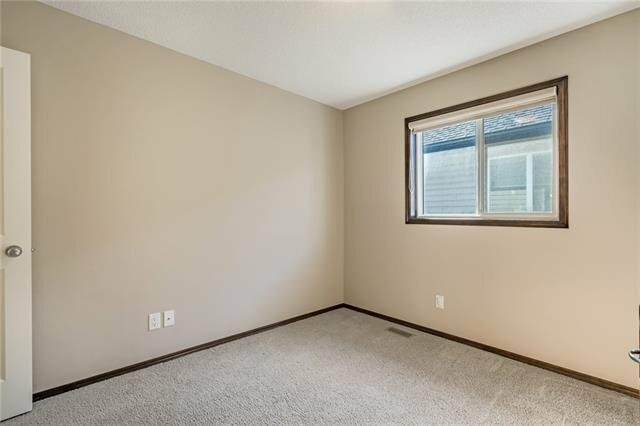 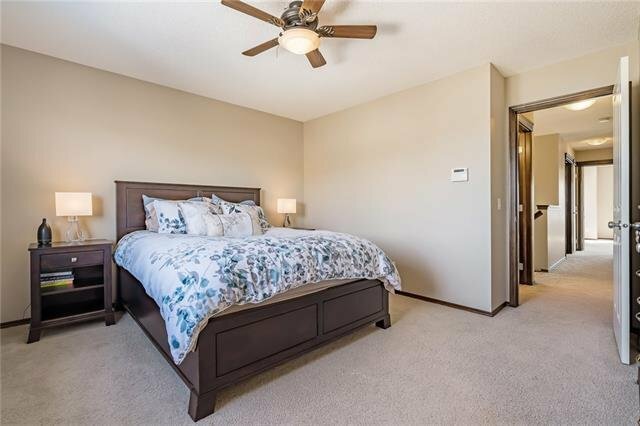 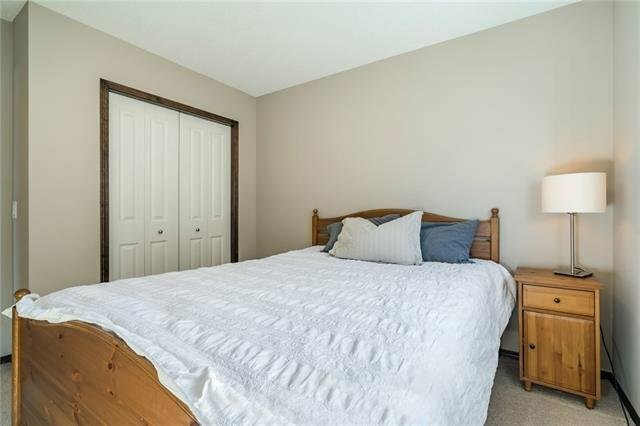 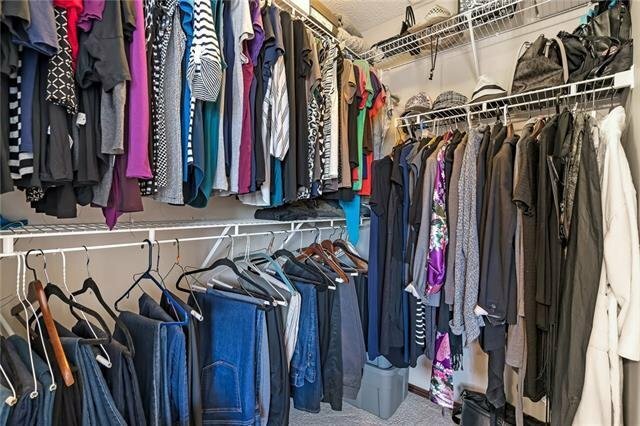 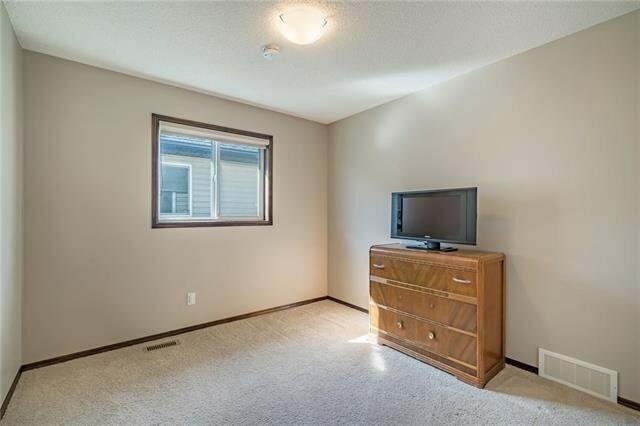 Upstairs has a bonus room with a door for privacy or optional 4th bedroom, a master bedroom with full ensuite, separate shower and soaker tub & walk in closet, 2 additional bedrooms, another full bathroom and laundry! 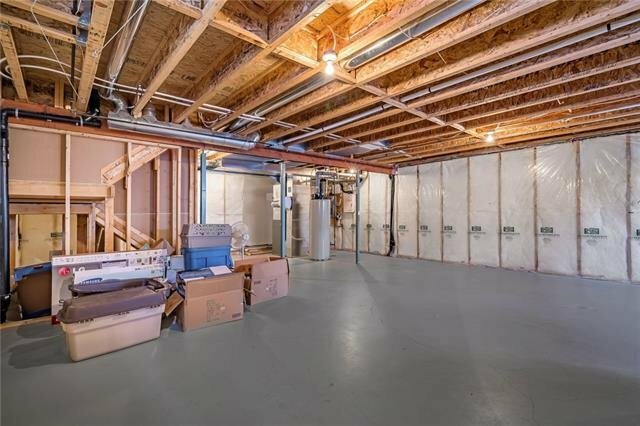 The lower level is unfinished, well laid out and wide open for future development. 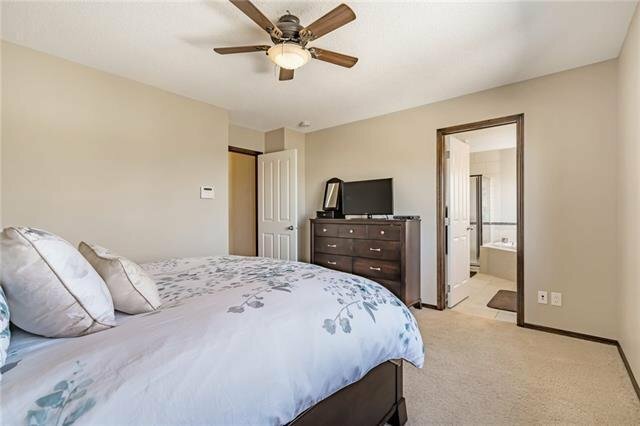 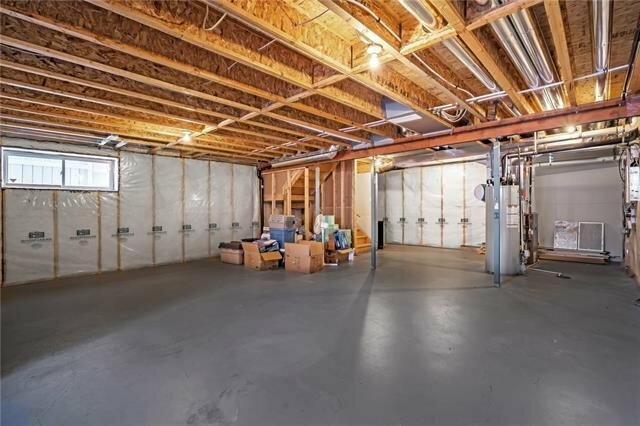 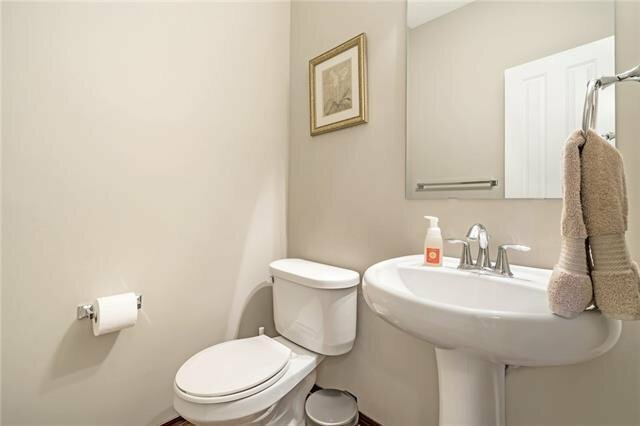 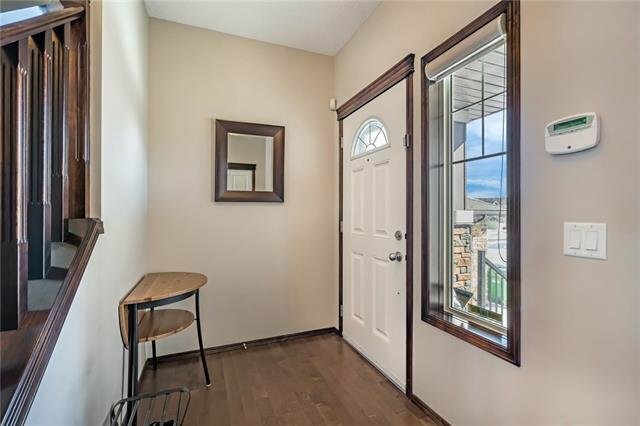 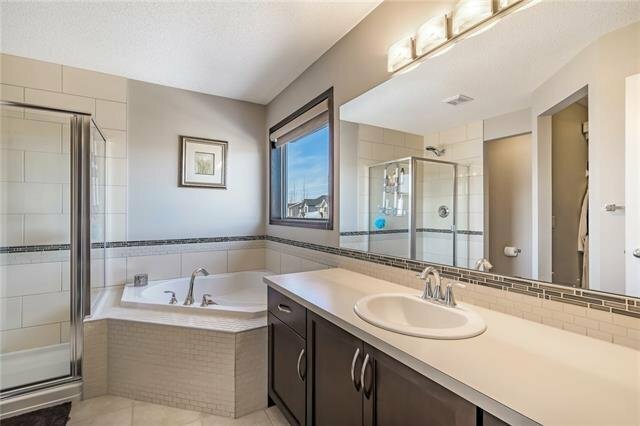 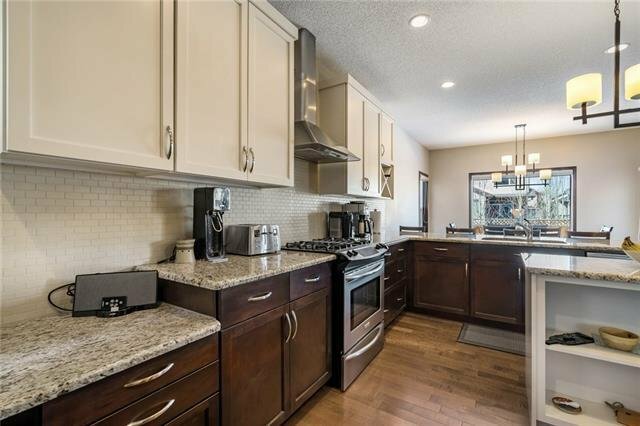 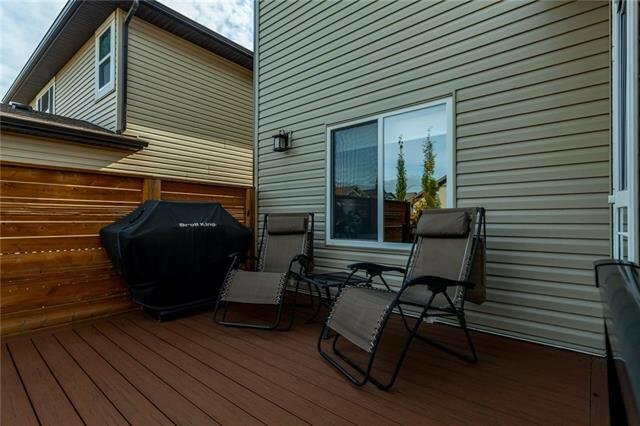 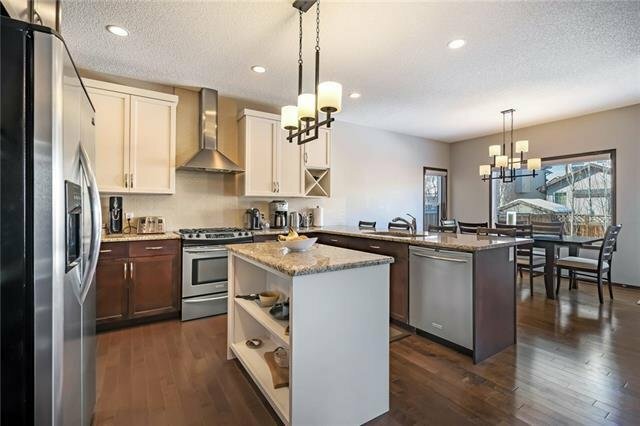 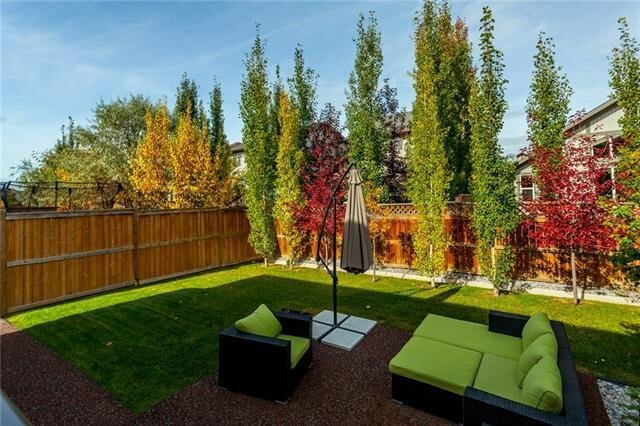 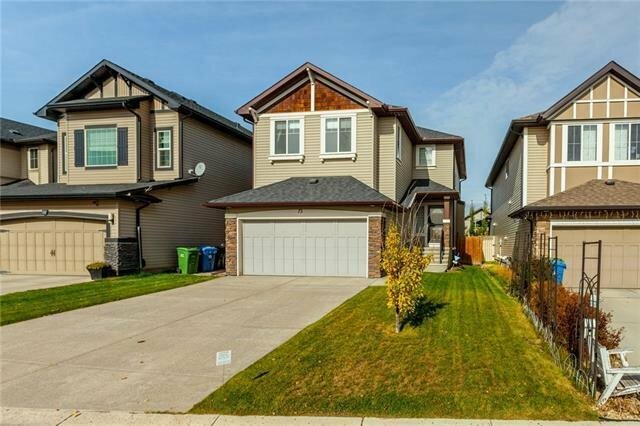 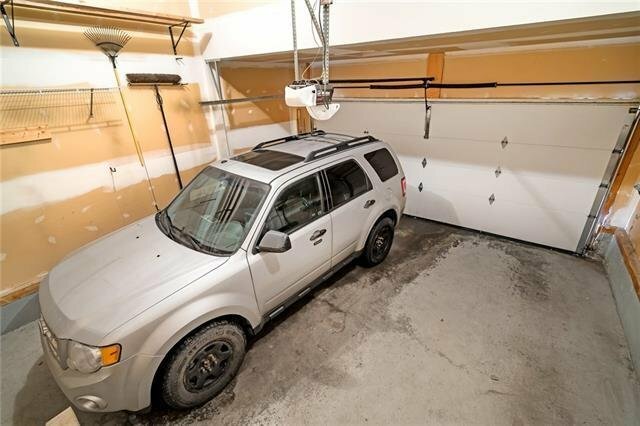 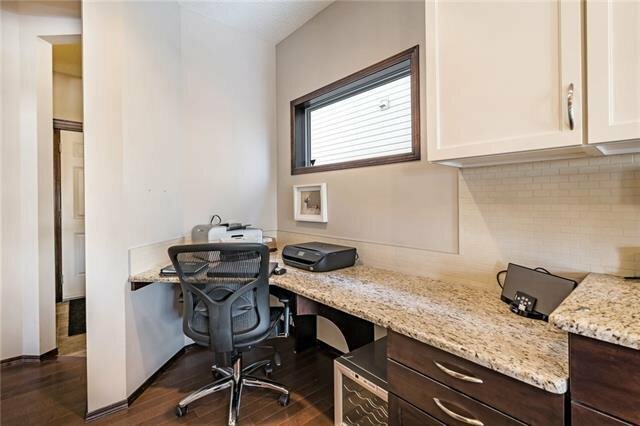 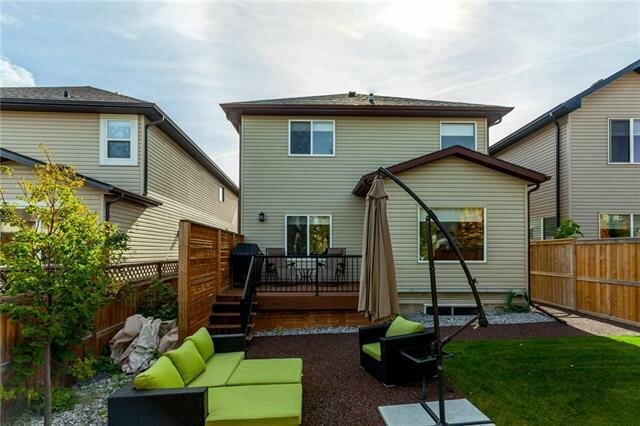 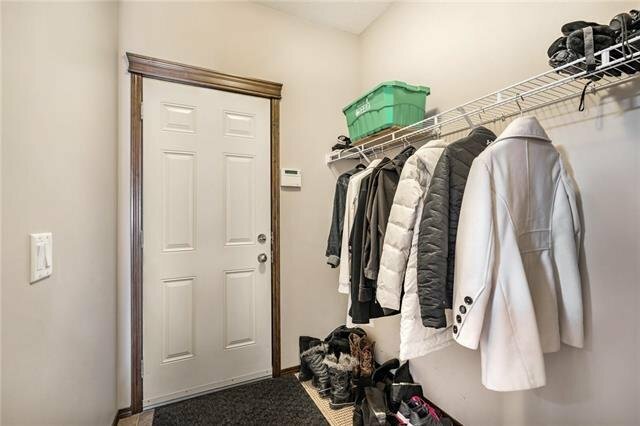 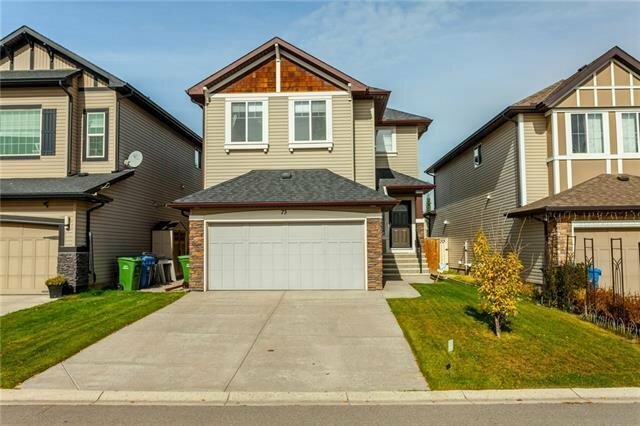 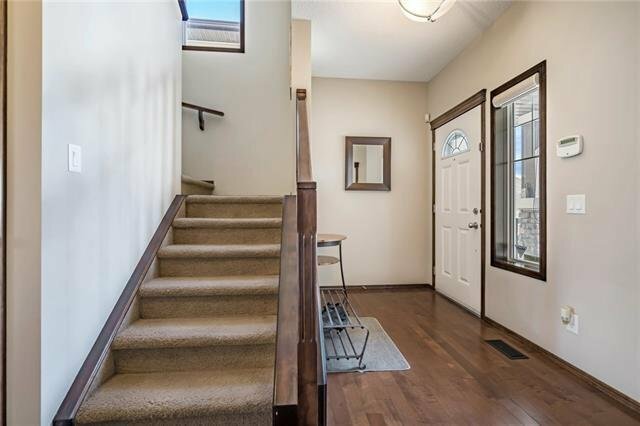 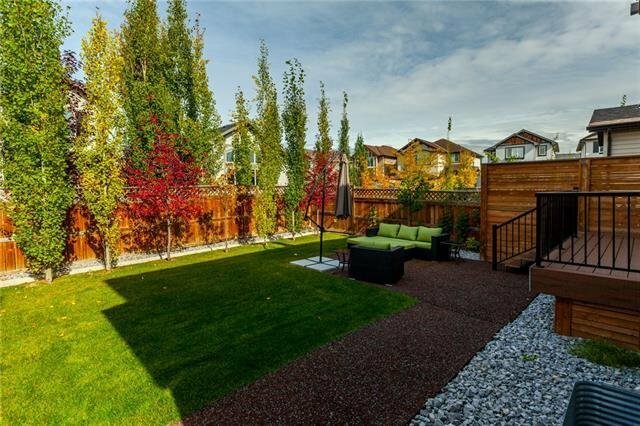 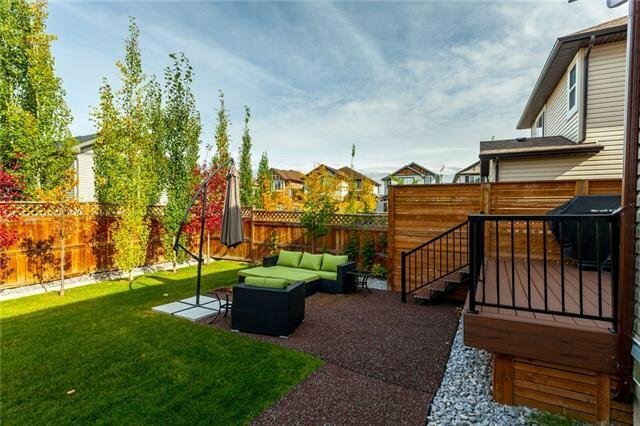 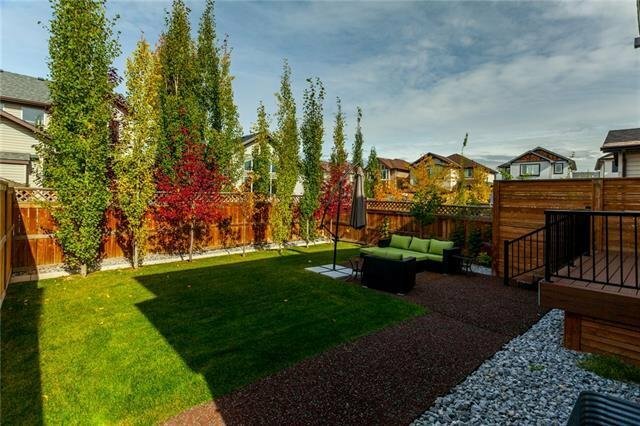 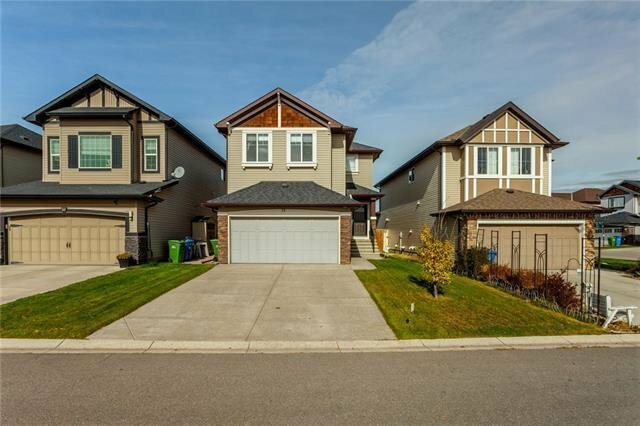 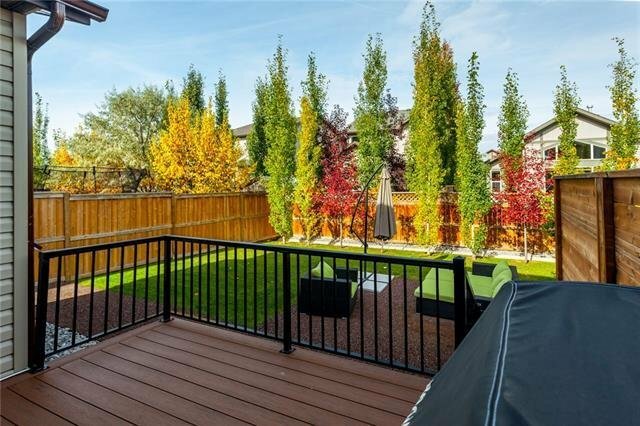 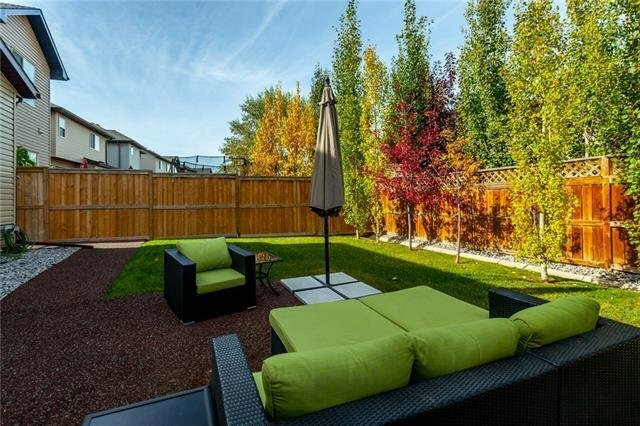 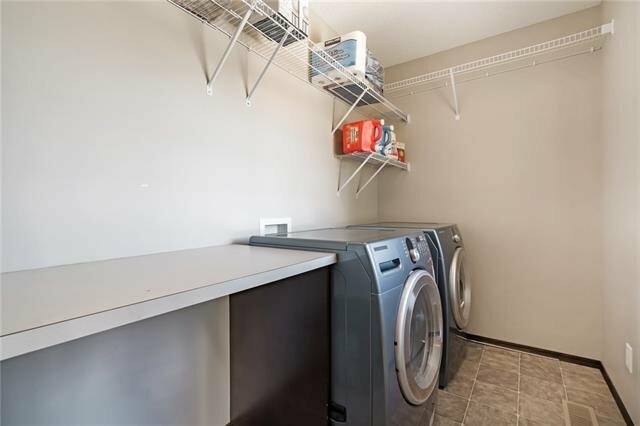 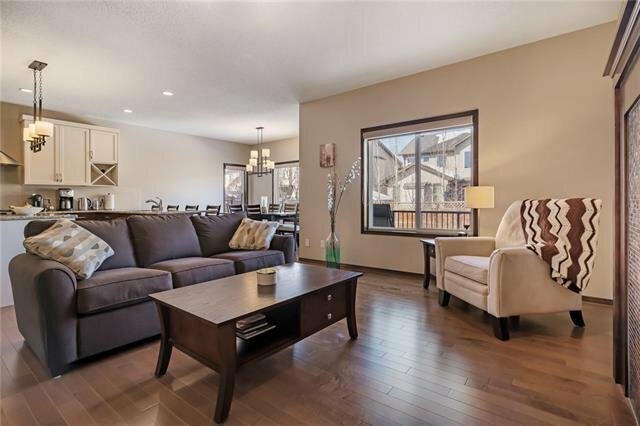 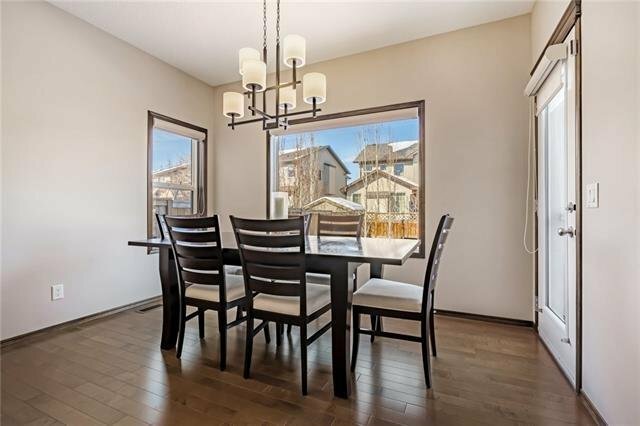 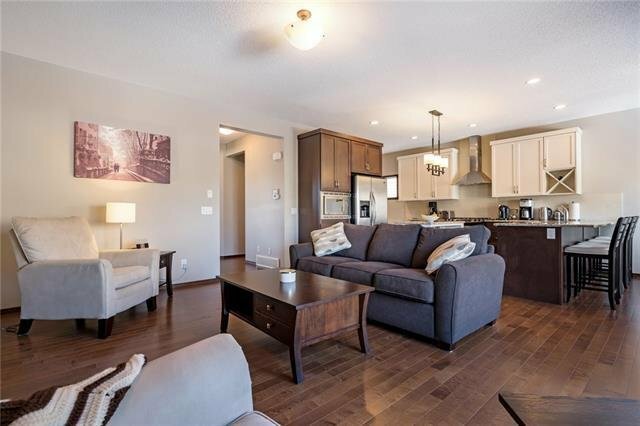 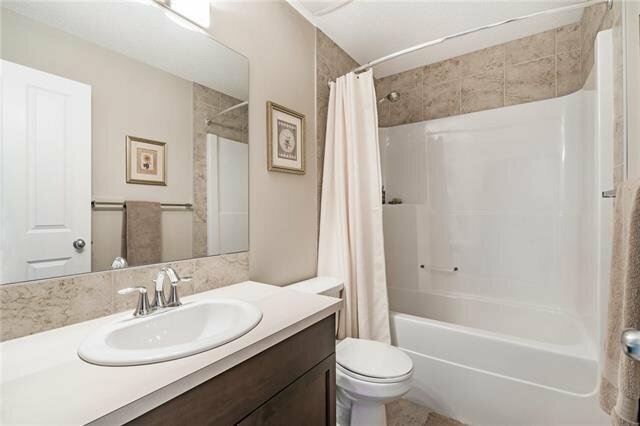 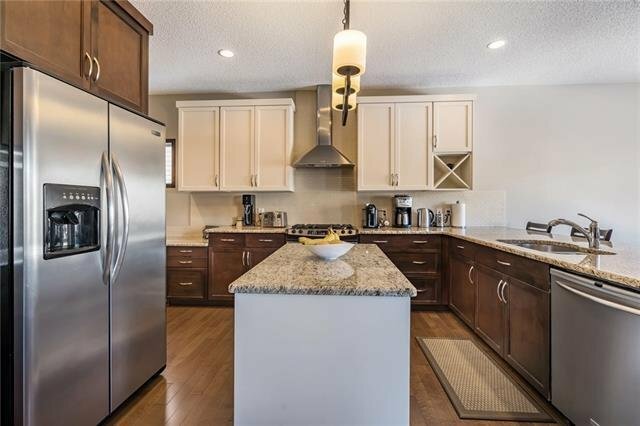 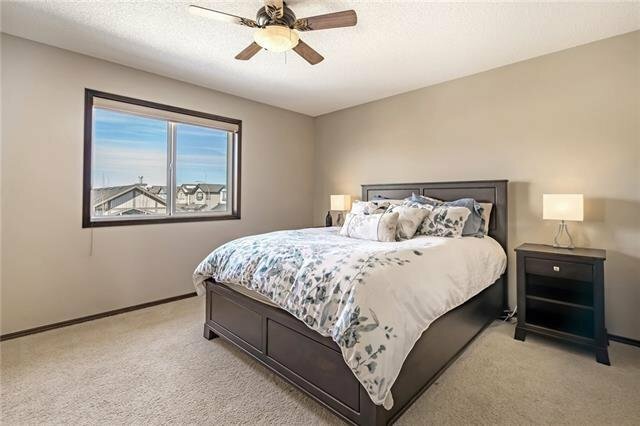 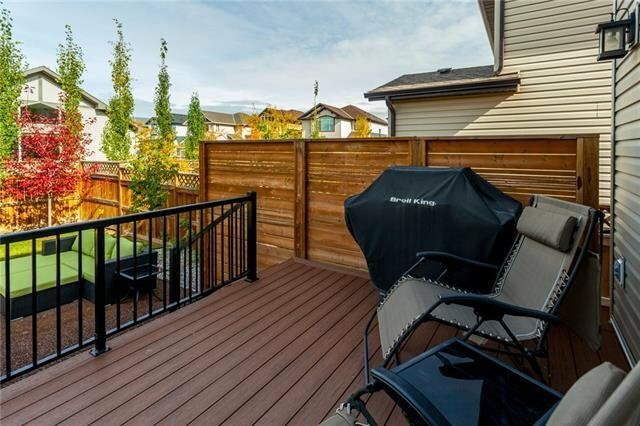 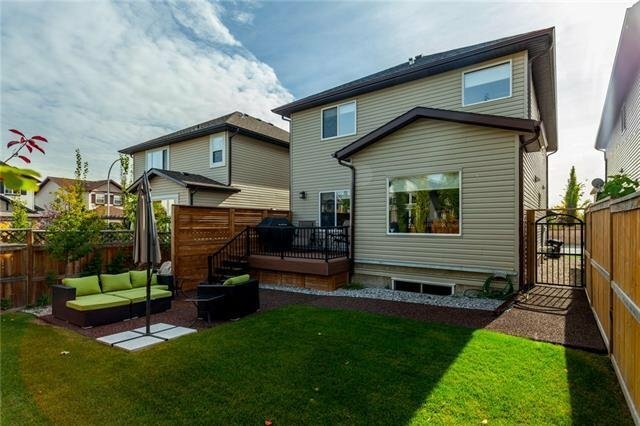 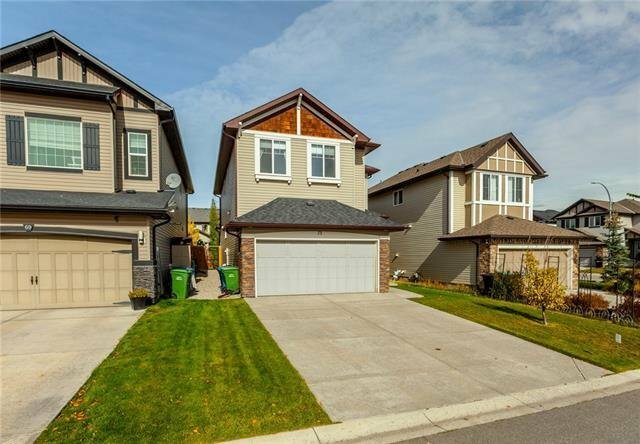 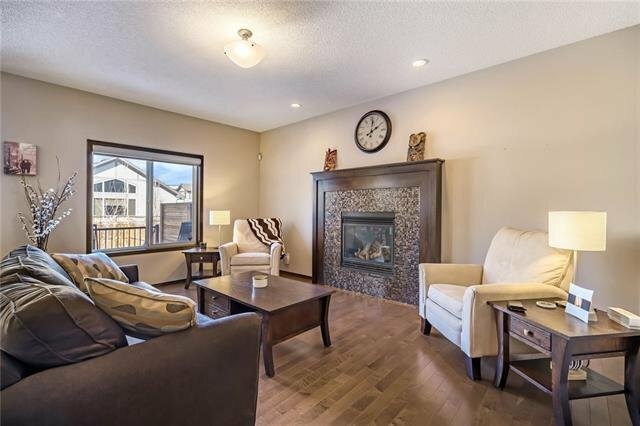 Other quality features of this home are the 9' ceilings, GORGEOUS private yard, great location, close to schools, parks, transit, shopping, Deerfoot and Stoney trails and all of the areas amenities!